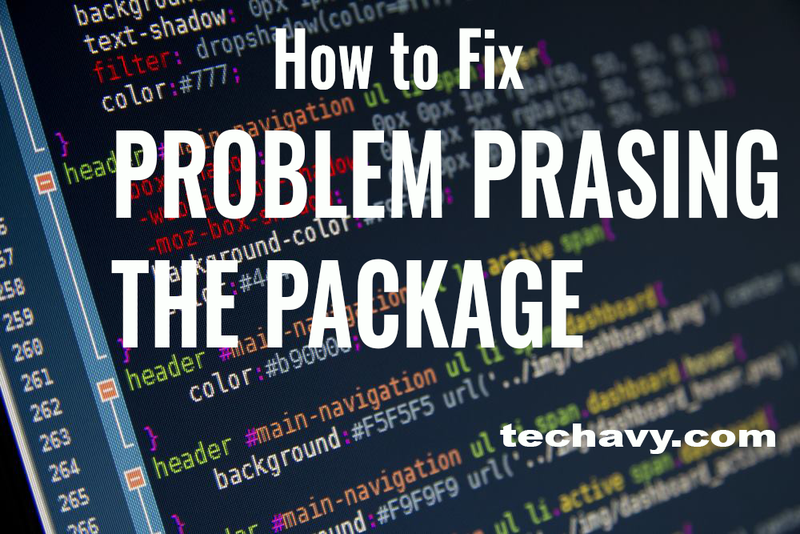 Have you come across the problem “there was a problem parsing the package” in your android mobile phone? Well, and it happens to be one of the most popular mobile operating systems in the market today, and the main reason is due to its versatility. It also contains a wonderful user-friendly design as well is the ease of use is definitely something to appreciate. However, people will come across such problems as mentioned above, and it is high time that it can be addressed in the best manner possible. 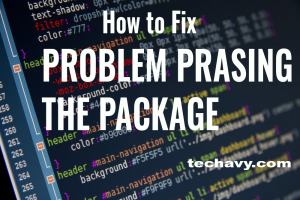 1 How to fix there was a problem parsing the Package error? So, if you are a person that is facing such kind of a problem, instead of trying to simply get rid of that application in your android smart phone, there is a fix that can take care of that issue. The apk file that you have downloaded from any source is either corrupted, but it has not been downloaded to its completion. The feature of “allow installation of applications from unknown sources” may have been turned off. The application is not at all compatible with the version of the operating system, or the hardware that is used in the mobile phone. Now, you have got a fair inkling as to why this is actually a problem, now you can actually go about taking care of it. The very first thing that you need to do is to allow installation of files from the unknown sources. Most of the apk files that you download normally come from your friends, or from websites that are not the official Google play store or apps that don’t run on google play services framework. So, downloading them from unknown sources becomes second nature to you. However, when you do not turn on the “allow installation of apps from unknown sources”, what you do is essentially shut out those software. Even though they may be compatible, you do not come across the software in its entirety, but rather get the above-mentioned message. So, what you need to do is to check the “unknown sources to allow installation” for applications box located in the settings tab, and you would be well on your way to getting rid of this error from your life. Another way to fix there was a problem parsing the Package error may be the apk file which you have downloaded. Yes, even when the fix which is mentioned above does not work on your android mobile phone, then it may be mainly due to the corrupted file that you may have downloaded, and are running in your android mobile phone. So what you need to do is to download the file in its entirety, although to Google play store and find out the alternative file from that particular location. After that, you can try install the application on your android mobile phone. The application may not be compatible with your mobile device or the operating system. This is also one of the reasons as to why you face the parsing package error. Clearly, you need to check out the specifications mentioned by the manufacturer of the mobile phone, and see whether it is compatible with the developer of the application. If it is incompatible, then that could be the source of your error. There was a problem parsing the package is nothing but an error and has the above-mentioned sources to blame for it. However, fixing them is going to take care of all your problems. Some settings for routers are made by opening 192.168.l.l in default browser.